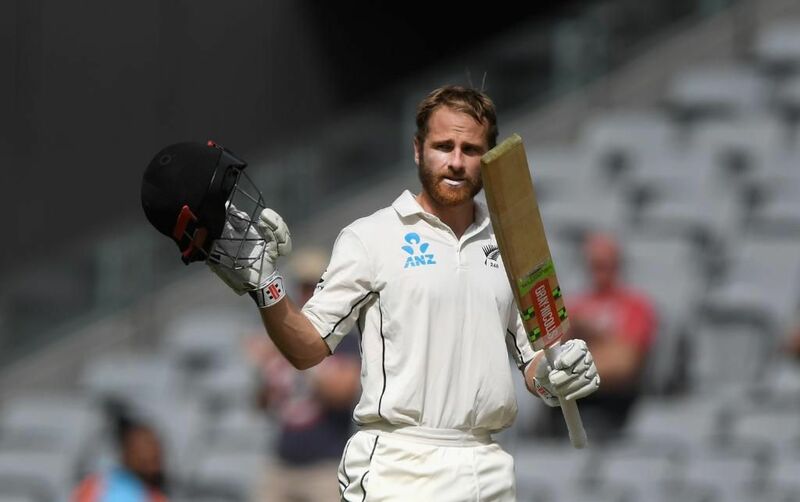 New Zealand captain Kane Williamson scored his 19th career century to help the Kiwis fight back on day 4 of the third and deciding Test against Pakistan in Abu Dhabi. 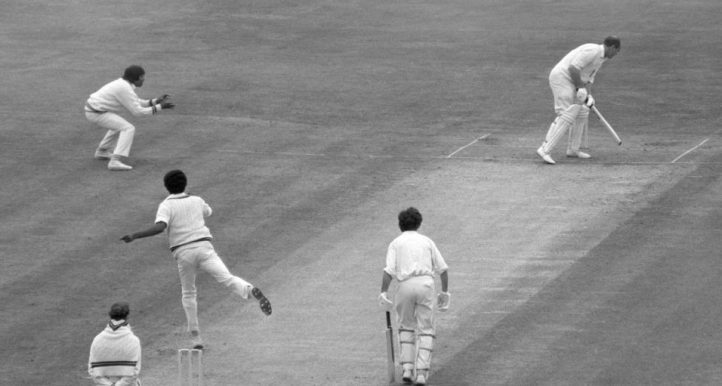 Williamson was unbeaten on 139 and together with Henry Nicholls (90 not out) the duo shared in a yet to be broken stand of 212 as the Black Caps closed the day on 272/4, a lead of 198. The pair came together when the tourists lost nightwatchman Will Somerville (4) and Ross Taylor (22) to leave themselves in trouble at 60/4. Somerville went lbw to Yasir Shah to give the Pakistan leg-spinner his 200th wicket in the longest format. Yasir has reached the 200-wicket milestone faster than any other player in Test history – taking 33 matches – beating another leg-spinner, Clarrie Grimmett of Australia, who reached the mark in his 36th Test 82 years ago. Taylor was dismissed by left-arm seamer Shaheen Shah Afridi but Williamson and Nicholls buckled down to first knock over the deficit and then put New Zealand ahead. The duo batted out two full sessions, combating Pakistan kingpin Yasir and off-spinner Bilal Asif, who took five wickets in the first innings. Nicholls is now in sight of his third Test hundred and with the Kiwis hoping to still build the lead further on the final day to try and push for a series win. 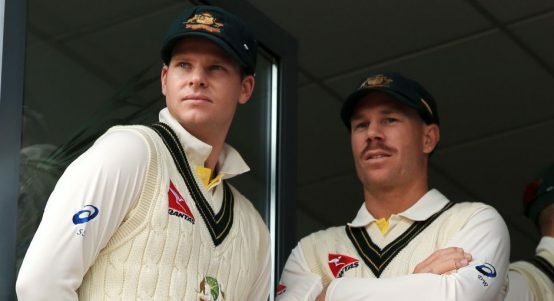 Steve Smith is back, Peter Handscomb the odd man out. 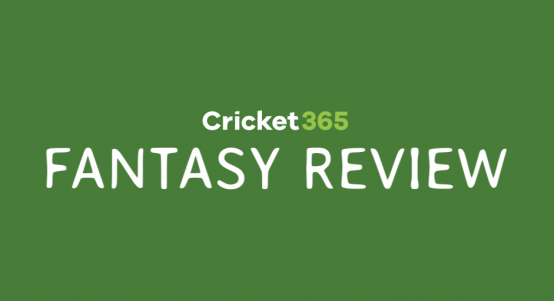 Get involved with Fantasy cricket. Because what else are you going to do to pass the time in the office? 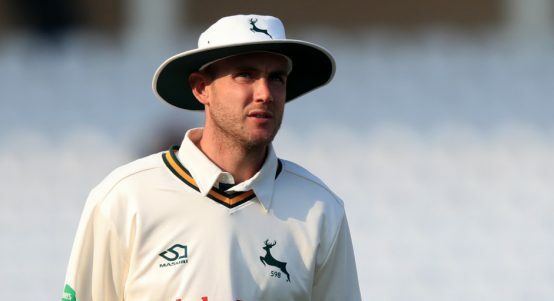 Stuart Broad is bringing his comedy stylings to county cricket.